Datamars drastically improved UHF Cabin reading speed! Home/New product launch/Datamars drastically improved UHF Cabin reading speed! DATAMARS DRASTICALLY IMPROVED CABIN READING SPEED! 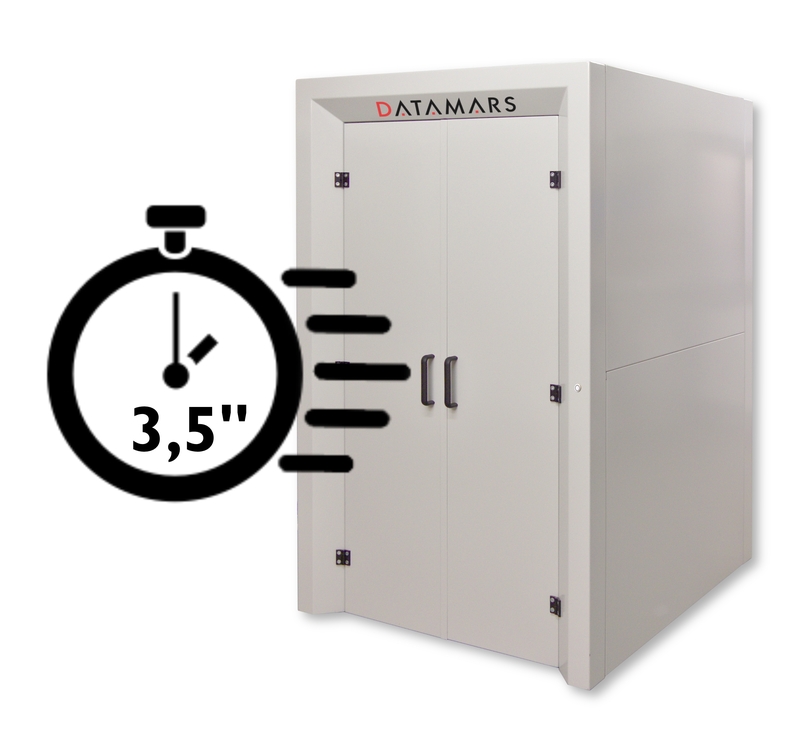 3.5 seconds… this is on average what the new Datamars UHF cabinets take to read a trolley containing 1’000 items! That’s half the time required by previous generation Datamars UHF systems. In a laundry using the cabinet at full speed, that’s an amazing gain of almost 1 hour per shift! Previous UHF cabinet versions can also be upgraded on request by Datamars technicians. With 30 years of experience supplying state of the art RFID solutions for the laundry market, Datamars engineers know that when thousands of pieces are processed, every second counts!